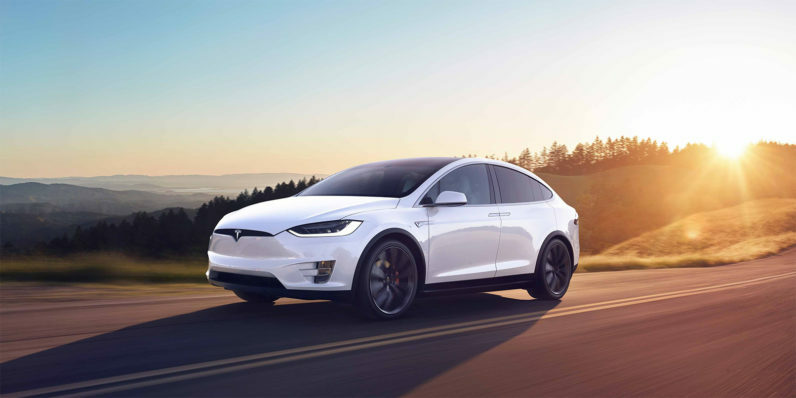 Last night, Tesla announced some exciting hardware upgrades for the Model X and Model S that feature fully autonomous driving, at some point anyway. The announcement came just before a video detailing a Tesla ‘navigating a complex urban environment’ — which saw the car get on a drive itself through a suburban neighborhood, get on the freeway and then drop off the driver and park itself. It even ‘recognized’ a no parking zone found another spot. Since most cars are only in use by their owner for 5% to 10% of the day, the fundamental economic utility of a true self-driving car is likely to be several times that of a car which is not. So it seems ride-sharing is definitely in Tesla’s future, just not on Uber or Lyft. That’s okay, both are hard at work on their own self driving technology that we should see in the near future.